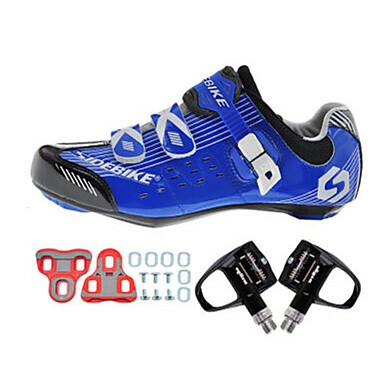 ​Explore cycling shoes to find the road or mountain bike shoes at Lightinthebox. 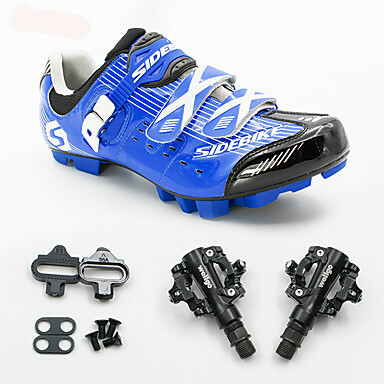 We have not just road bike shoes but also mountain bike shoes and cycling shoes covers at our website. 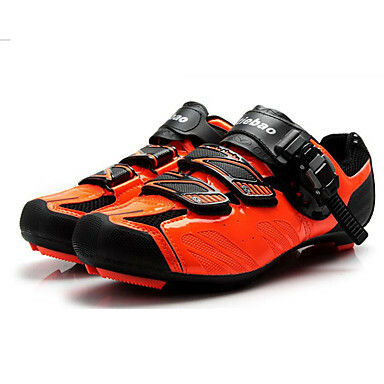 With our selections of cycling shoes, our cheap cycling shoes are lightweight, waterproof and professional.Also, the price is affordable with high-quality. 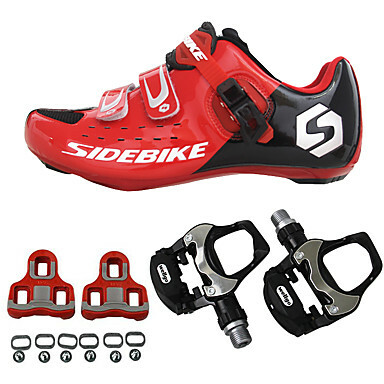 Find the bike shoes you need at our website right now. 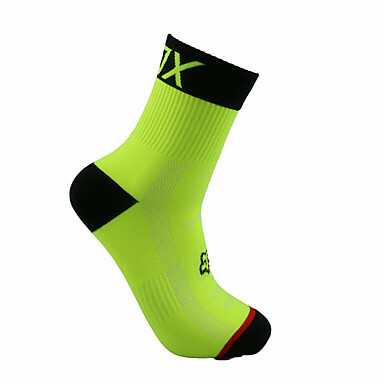 Founded in 2007, LightInTheBox has offered customers a convenient way to shop for a wide selection of cheap cycling shoes at attractive prices. We have factories in China, and all designers and workers are trained and professional. Every cycling product is unique and just made for you. 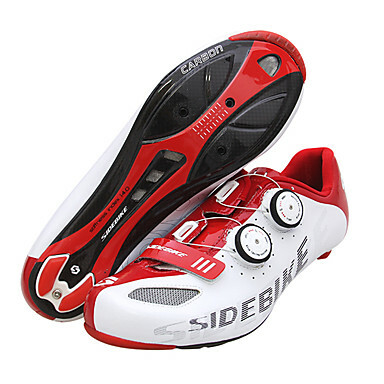 All our vendors of cycling shoes are the most trustable and professional vendors in China and we cooperated for years. 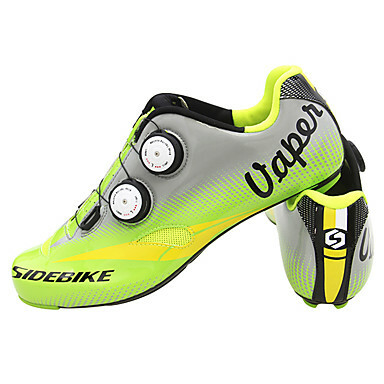 High-quality cycling shoes make your riding more efficient. Cycling shoes are shoes purpose-built for cycling. There are a variety of designs depending on the type and intensity of the cycling for which they are intended. 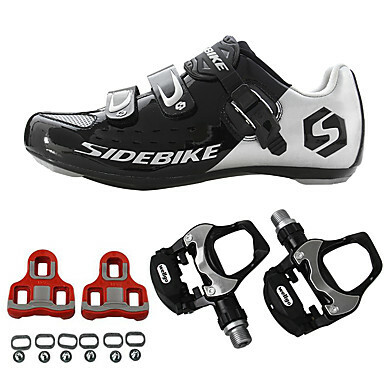 Key features of cycling shoes include rigidity, for more-efficient transfer of power from the cyclist to the pedals, weight, a method of attaching the shoe firmly to the pedal and adaptability for use on and off the bicycle.